We are dedicated to the refitting, restoration and building of sailing and motor vessels. We specialise in wood and also repair refit GRP and steel. Our mission is to satisfy the clients needs. We can collect your vessel, bring it to our yard, carry out all work to your exact requirements and deliver it to you, ready for the season ahead. Whatever the requirements, we will make it happen. Our aim is to help any way possible, even if you just need advice do not hesitate to contact us…. Bristol is rich in maritime history and the City Docks are right in the city centre. There are steel welders and fabricators, electricians and engineers, riggers and sail makers, painters, chandlers, marinas and cutting edge composite construction specialists. As such any work no matter how specialised or technical can be achieved to bespoke requirements. Rolt’s boat yard prides itself on the best quality workmanship. 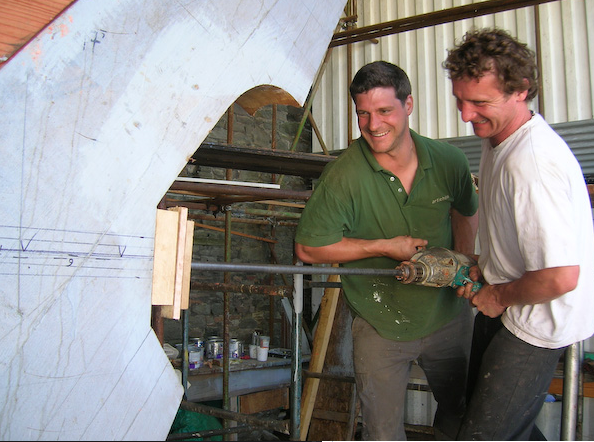 We have an extensive team of skilled craftsman in all areas of boat building. Our team understand the level of quality expected in every project we undertake. 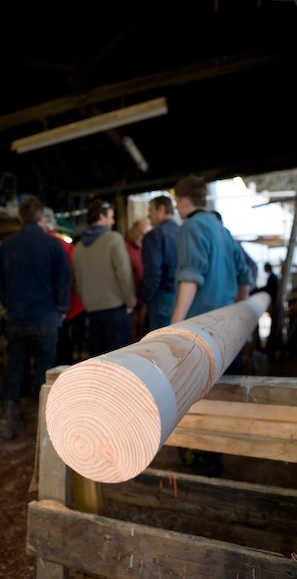 Our managers have dedicated their lives to the pursuit of traditional and modern boat building. The company director and founder. Mark has dedicated his entire life to the building and restoring of classic boats. 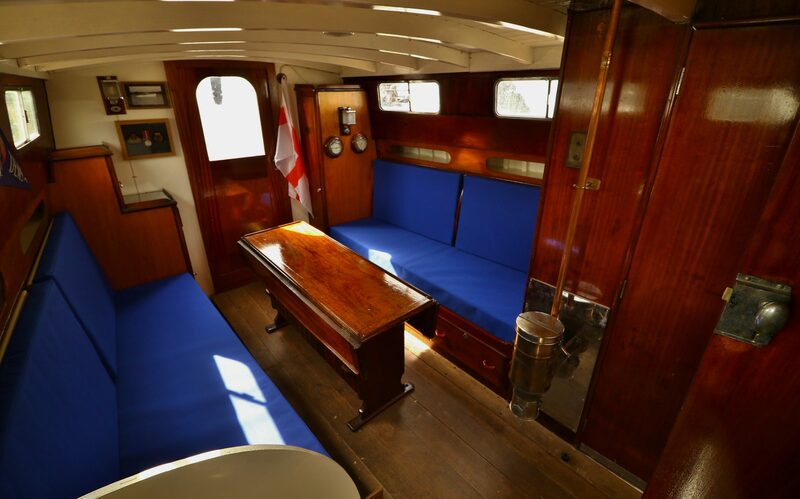 A master of yacht construction and joinery in traditional and modern boat-building. His knowledge, skill and passion is applied to every project in our yard. Mark has been based in Bristol for 30 years and has been building boats for well over 33 years. 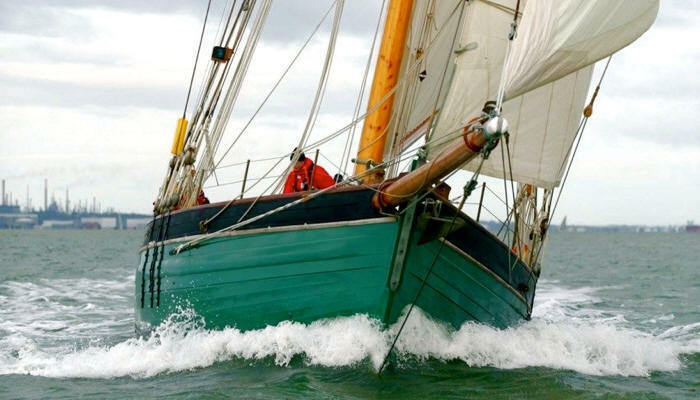 Peter Rolt has had a lifelong passion for sailing boats. In the last 20 years he has been either building, sailing or writing about yachts. An organised project manager and skilled shipwright. He has an eye for detail that ensures the highest quality and standards in every project we undertake. Gary Grizzell’s introduction to the marine industry was through Bristol Docks where he developed extensive knowledge of mechanical and metal work. Later trained in traditional boat building he is also a highly skilled shipwright. He makes sure each project leaves our yard fully functional and mechanically sound, ready for the season.